I shared this information with a school that has few children with cochlear implants, as they will be attending the Nutcracker Performance later this week. 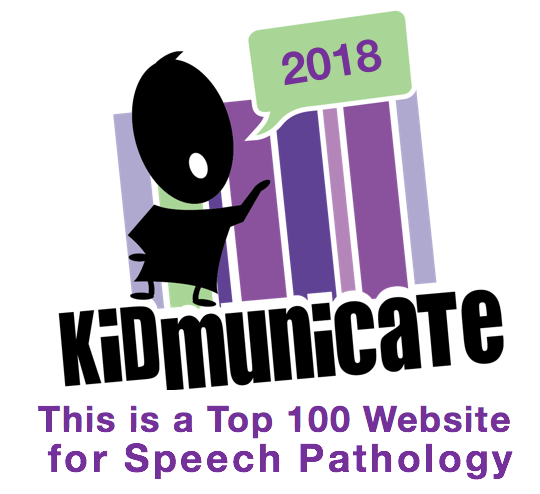 It was new information for them so I decided to write a post to help you, your child or student obtain acoustic access to such performances. 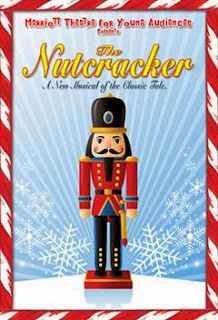 However, this information applies to any similar events or venues. 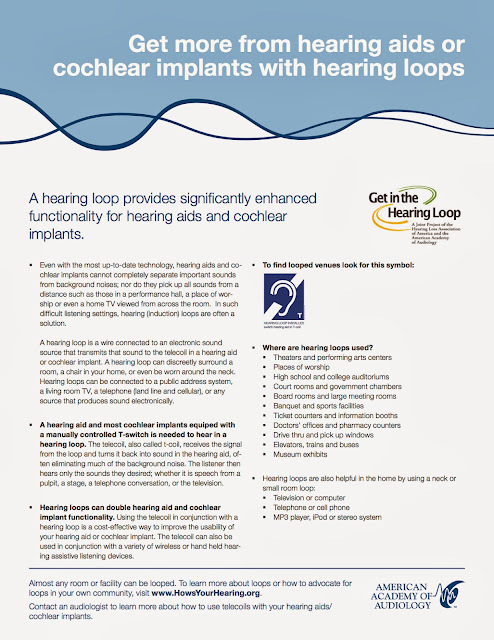 As background information a hearing loop system is an assistive listening device designed to enhance sound from a TV, phone or in this case a venue with an induction loop" system which magnetically transmits sound to hearing aids and cochlear implants by telecoil (T-Coil). 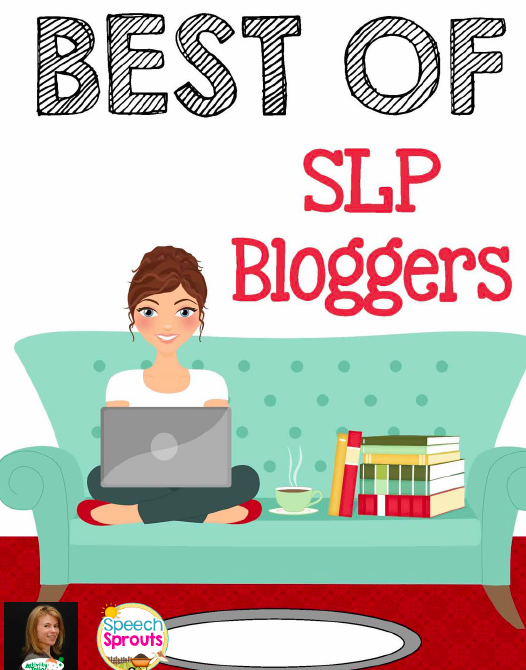 Although, I am an audiologist this is not my area of expertise so I highly recommend seeking information at websites such as: http://www.hearingloop.org as well as the cochlear implant or hearing aids manufacture's websites. 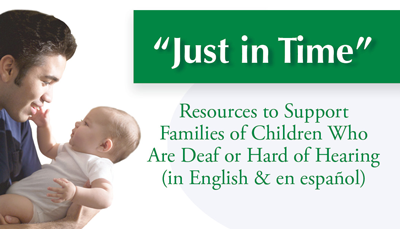 I am providing this information as a service for the families I see for Auditory-Verbal therapy or as part of my LSL Consulting. 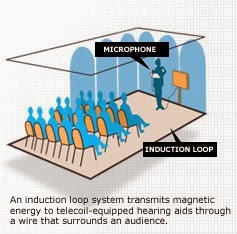 A telecoil is like an invisible assistive listening system that delivers sound wirelessly by magnetic induction. The telecoil is a small coil of wire built inside the hearing device designed to pick up a magnetic signal (wireless) from another device such as a telephone or hearing loop. A hearing loop is a wire that is hidden under carpet, baseboards or around the perimeter of the room. A loop unit converts the signal to telecoil. 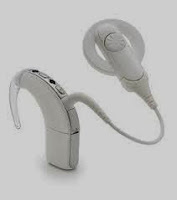 The signal is sent wireless from the loop to the hearing device, providing a personalized sound broadcast to both ears without any wires or headsets. 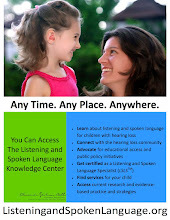 Ready to give a Hearing Loop a try? 1. Advanced Bionics CIs with Harmony Processors. The Harmony Sound Processor contains a built-in telecoil option that can be enabled and downloaded to any of the processor’s three program locations. You may need to check the latest audiological assessment or contact the programming Audiologist at to determine if T-Coil feature is active. Then, in order for the T-Coil to be effective, the individual must have access to a looped system such as at the play’s venue. This will allow their T-Coils to receive the electromagnetic field generated by these devices. Nucleus 5 Sound Processors that also have built-in telecoil. 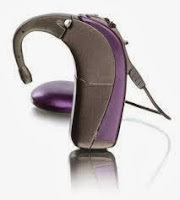 Again, check the most recent audiological assessment or contact their programming Audiologist to determine if T-Coil feature is in SIMPLE MODE or ADVANCED MODE. 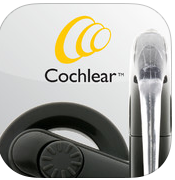 The Cochlear Nucleus Support APP shows how this works and includes video clips. But basically, if the processors are programmed for Simple Mode just use a quick press. If programmed for Advanced Mode, press and hold. Press the upper button. A single long flash of green confirms that the telecoil is turned on. To turn the telecoil off while using the sound processor, press the upper button again. A single long flash of orange confirms that the telecoil is turned off. To enable telecoil using the children's Remote Assistant, press the left side button until the telecoil icon appears.